Monster Galaxy Exile – Games for Android 2018 – Free download. Monster Galaxy Exile – These fights between fantastic creatures. Monster Galaxy Exile - is a fun and addictive game in which we will participate in a series of clashes between the fantastic beings of different galaxies. In short, the game can be characterized by a mixture of tactics and arcade, and the whole idea is borrowed from the Pokemon (being here also appear in small balls). 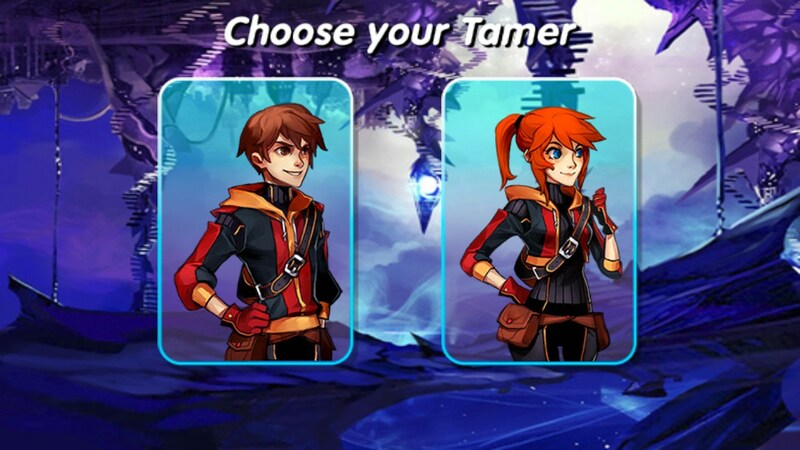 Development of the game deals with young studio Gaia Interactive, which released up to this first part of the game, which sold out quite a large circulation of one million downloads from the app store Google Play. The main component of the game - this battle between creatures, that we will get them to take the most time. Outcome of the battle by 70% solely depends on your reaction, because the force of the blow and its accuracy is dependent on how the time you press your finger on the screen. The thing is that every attack there is a zone of minimum, average and maximum damage. 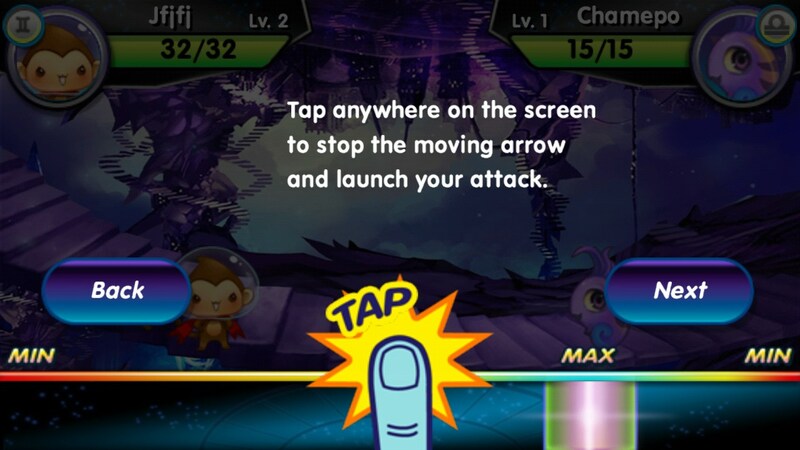 Each zone of attack takes its place on the bar at the bottom of the screen. Once we click on the "hit", the indicator starts to race fast on the strip, and to stop it, you need tapnut the screen. The most difficult to make the maximum impact, as this area is the smallest. 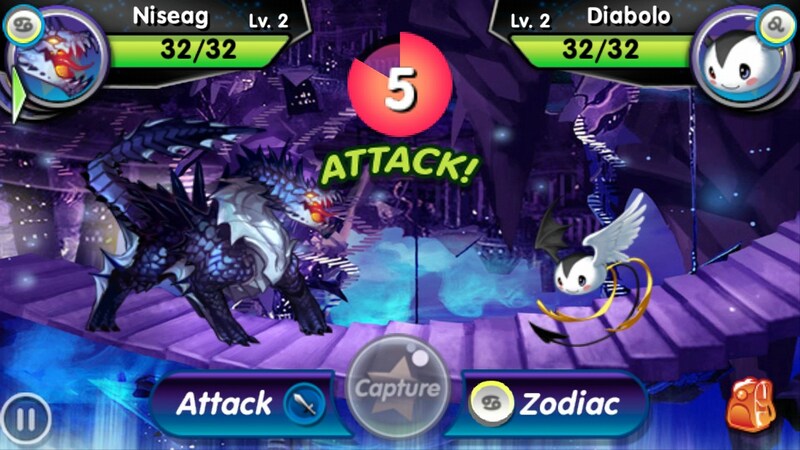 Besides the main attack can also use special techniques, one of which - it is a universal battle zodiac signs. After clicking on superudar must quickly press on the screen, and as soon as the sign is full, will be made attack. If you like the animal, which is fighting against you, you can capture it using a special trap. The number of such traps is limited, and they cost a lot of money, so do not spend it just like that. 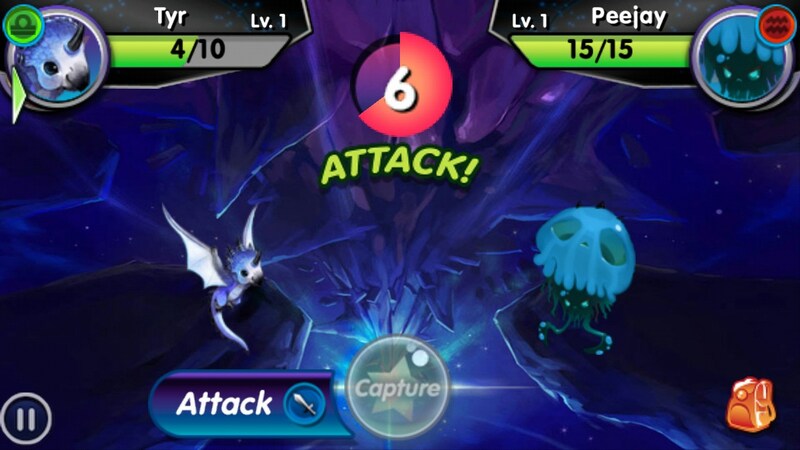 During a fight every creature gains experience and new levels. The disadvantages include the roughness of the game interface, and not the best rendering of textures, especially when compared with one of the small competitors in this genre, the game - offworld . Summary. 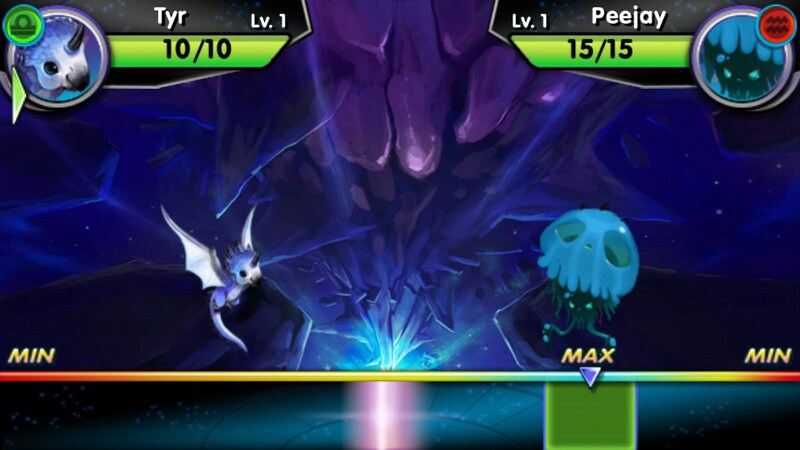 Monster Galaxy Exile - is a wonderful and entertaining mix of tactical and arcade game for Android, which may entice you for hours. 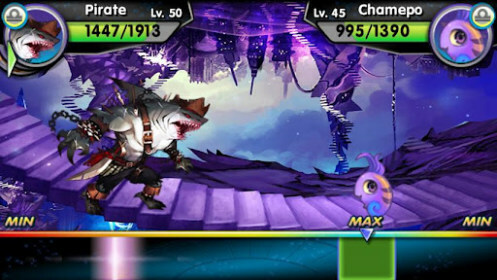 The game is distributed free of charge, with the in-game store you can buy a very powerful and unusual creatures (such as shark-werewolf) for real money, but this is not necessary. I am sorry to hear this. Unfortunately there is not much we can do if your device is incompatible with an app. The only other option available would be locating an APK version of the app and attempting to force the install, however there are no guarantees that this will work.